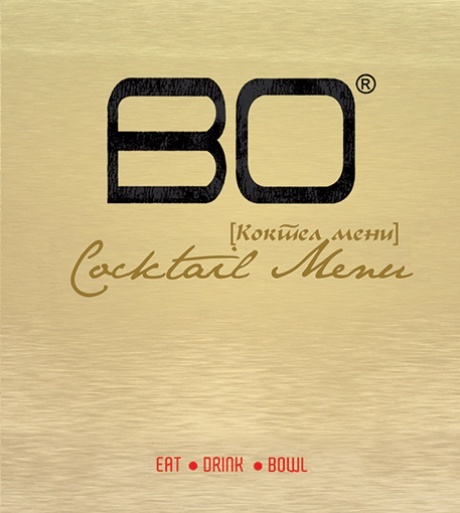 BO BOWLING has revolutionized the bowling cuisine by providing classic American favorites with a twist. Our menu caters to all tastes! Find our popular small cravings in our BAR food menu like mini burgers, chicken nuggets, potato wedges and mini pizzas to share with friends or family. 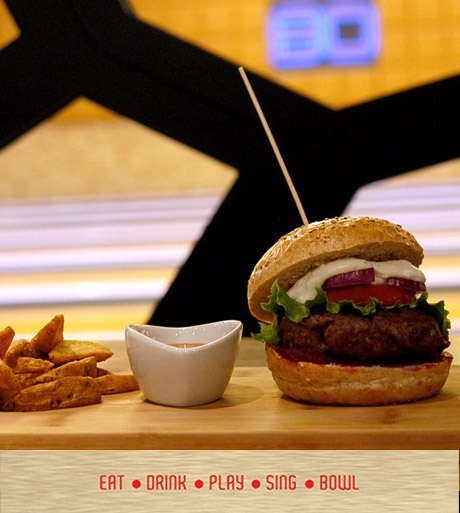 In our Restaurant menu our popular BO pasta is a must try, burger lovers must try our American Burger. Don't forget to try our signature crepes and delicious desserts. For larger events we offer catering packages to suit any group need and size. Call us to find out more.